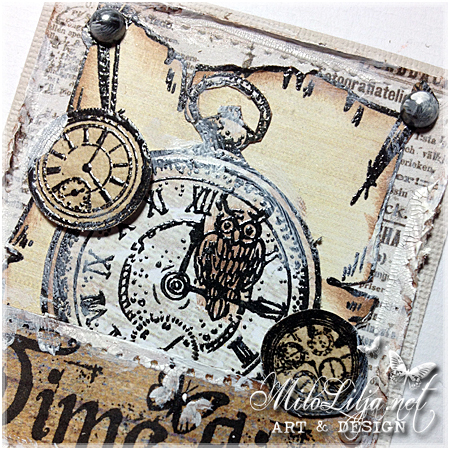 This ATC is made for a blog hop at Smeared Ink´s blog. 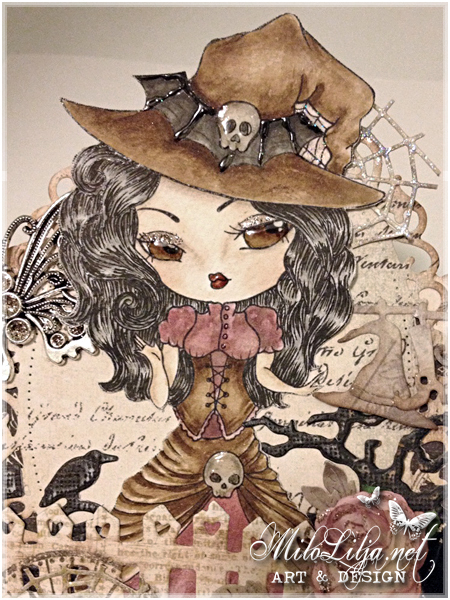 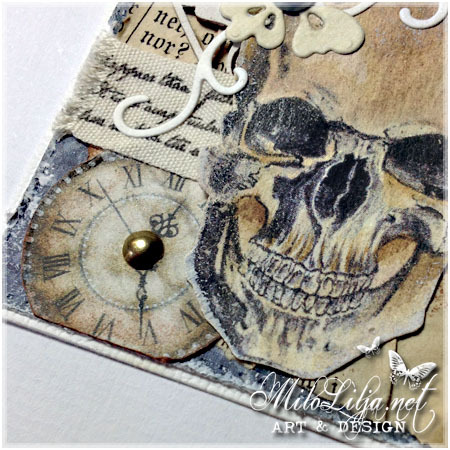 The skull digi stamp comes from Smearad Inks. 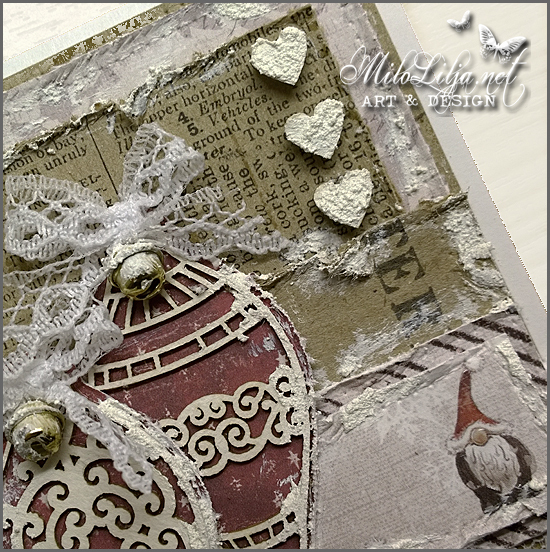 Hop around and see what the other blog hoppers made for this day! 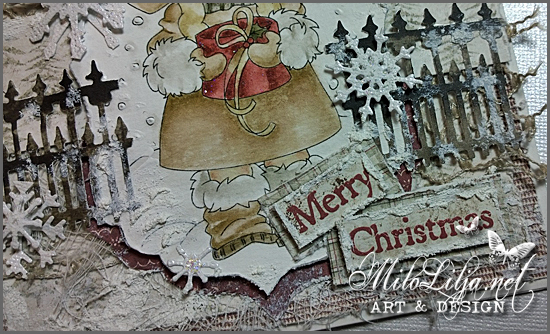 Milo – YOU ARE HERE NOW! 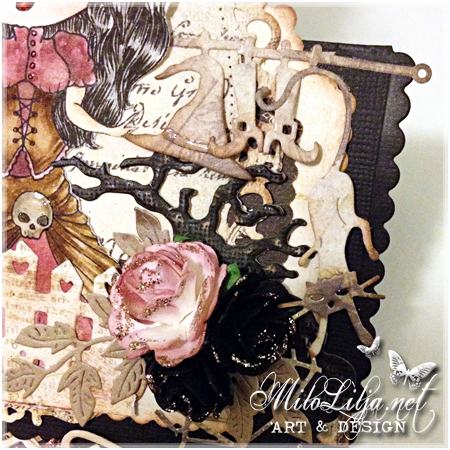 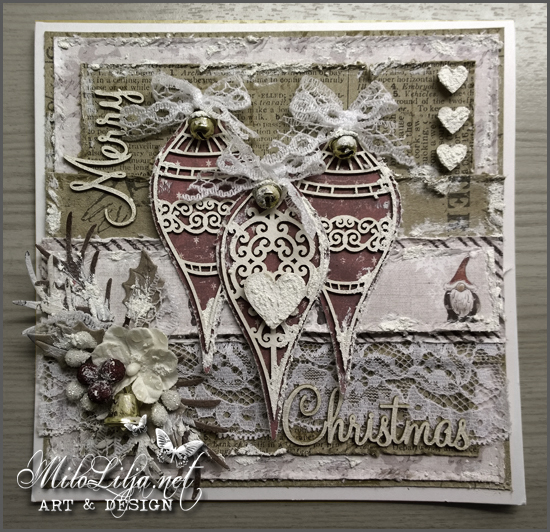 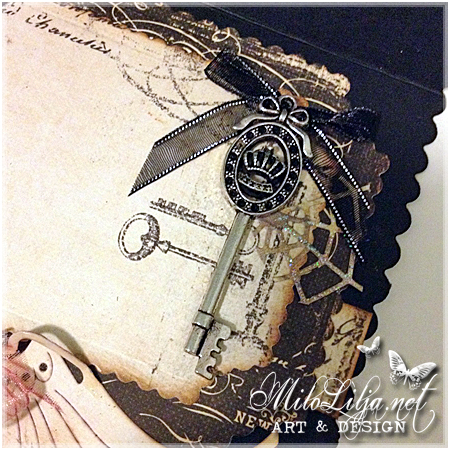 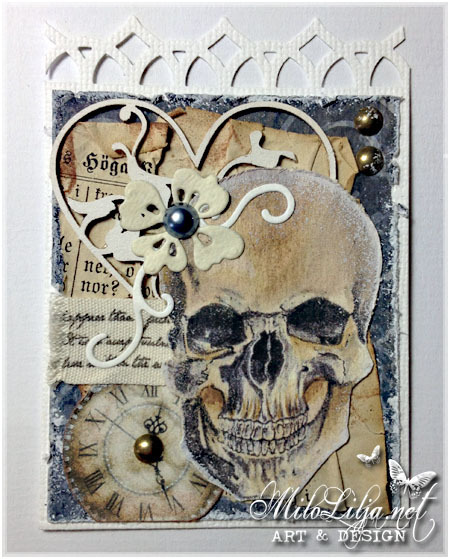 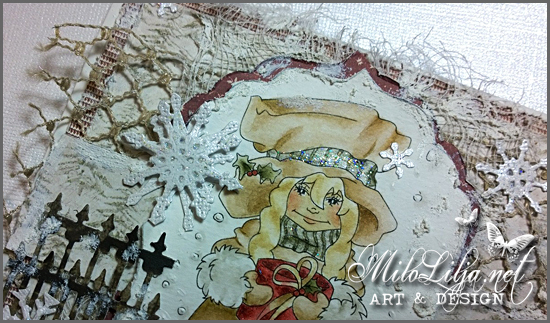 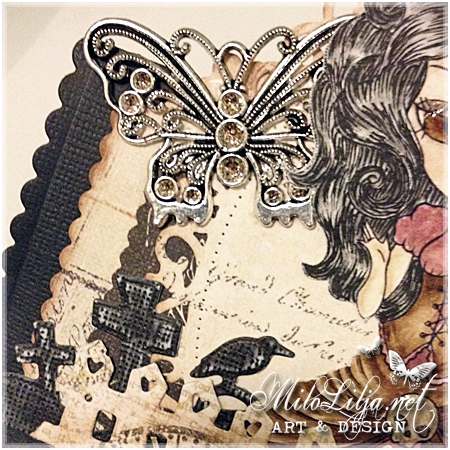 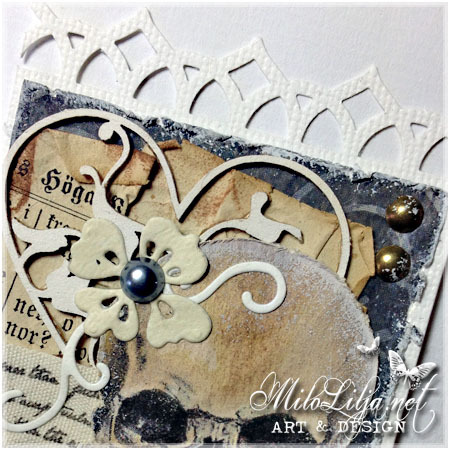 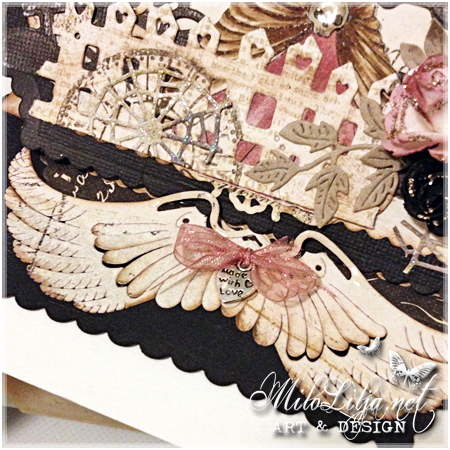 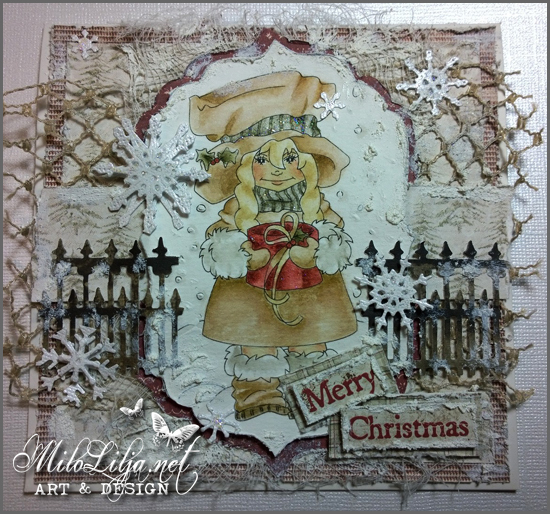 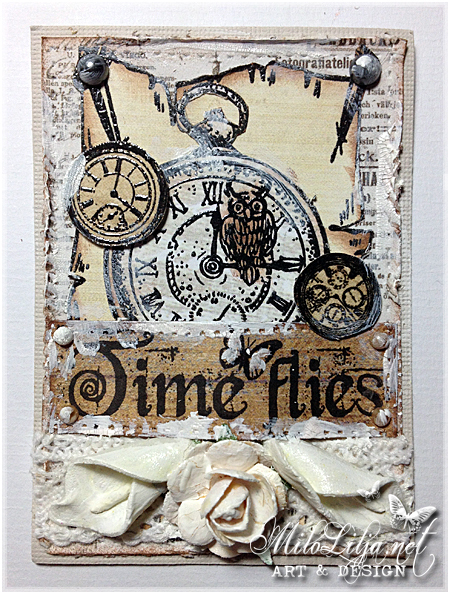 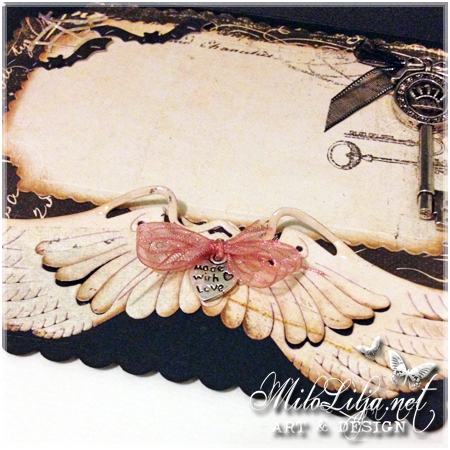 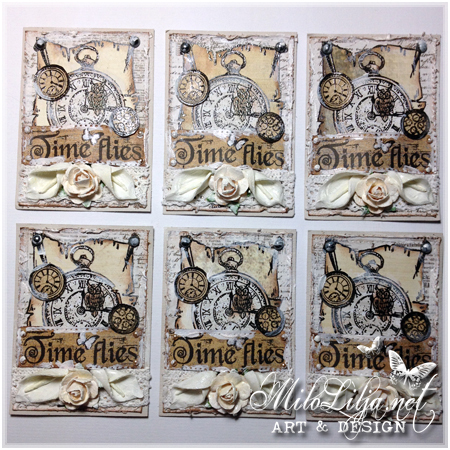 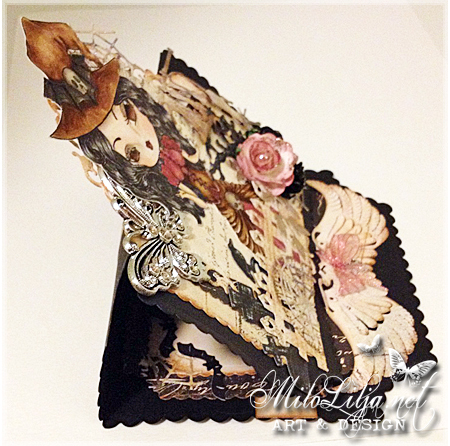 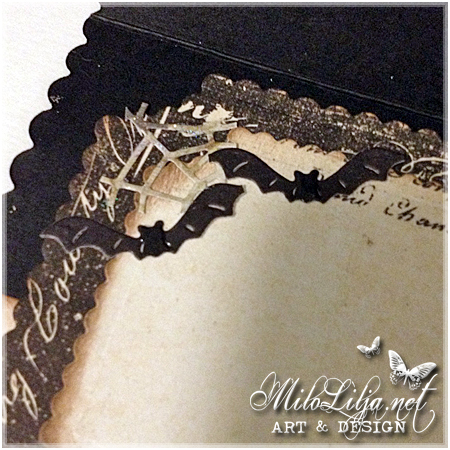 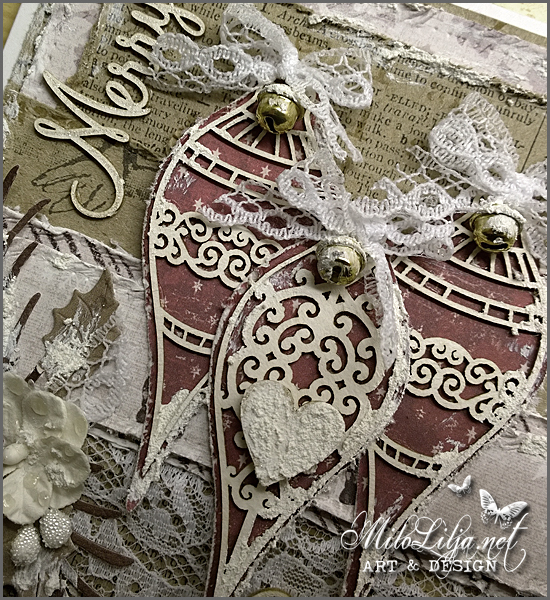 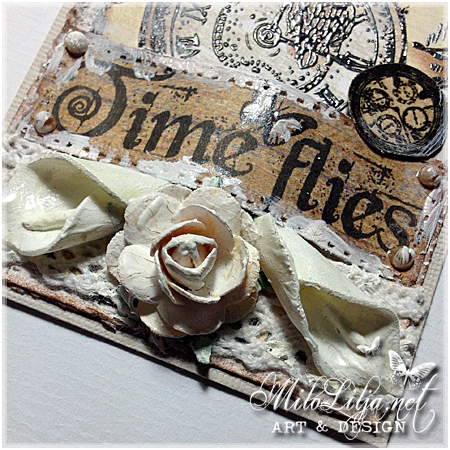 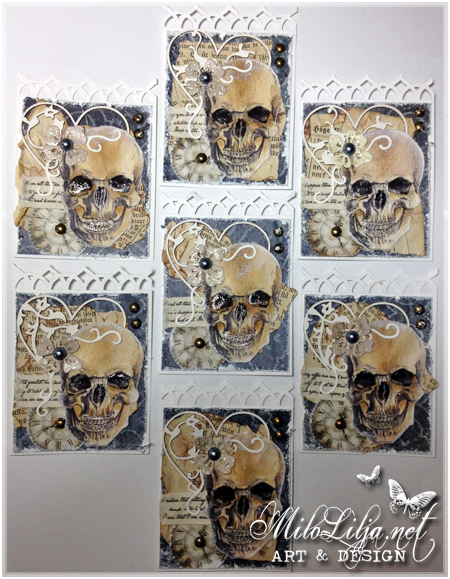 I´ve made ATC cards with six stamps from Vilda Stamps. 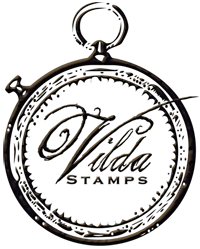 created by me, so keep your eyes open! 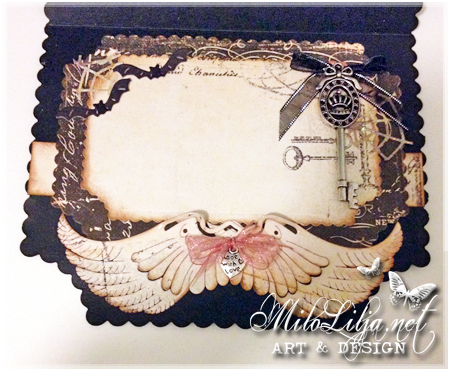 MiloLilja (Sweden) You are HERE now!